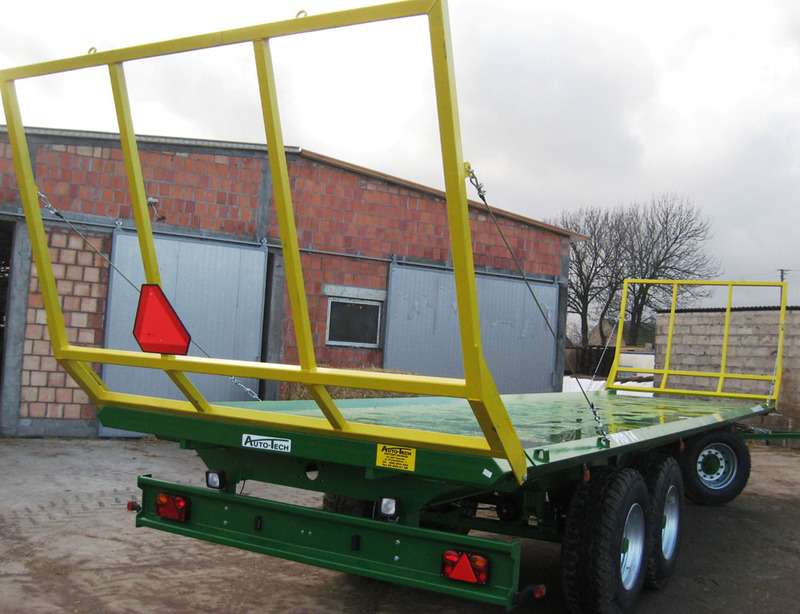 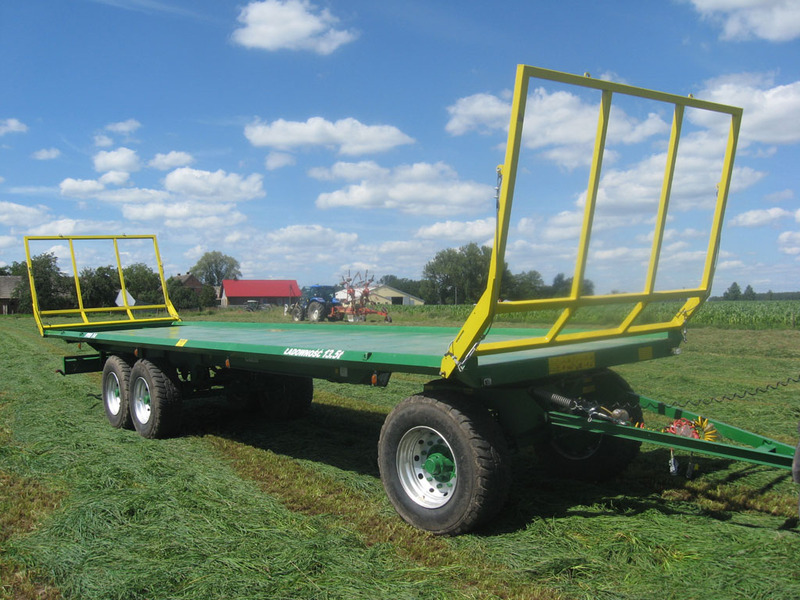 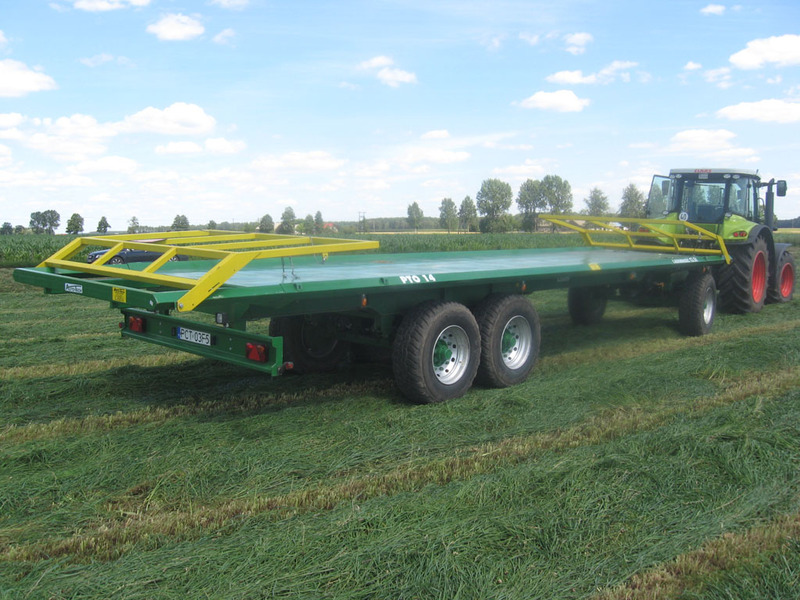 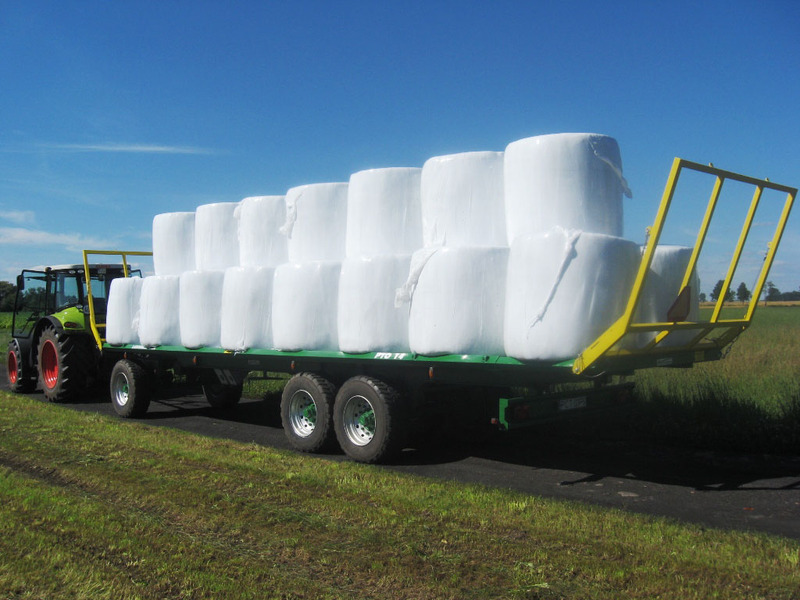 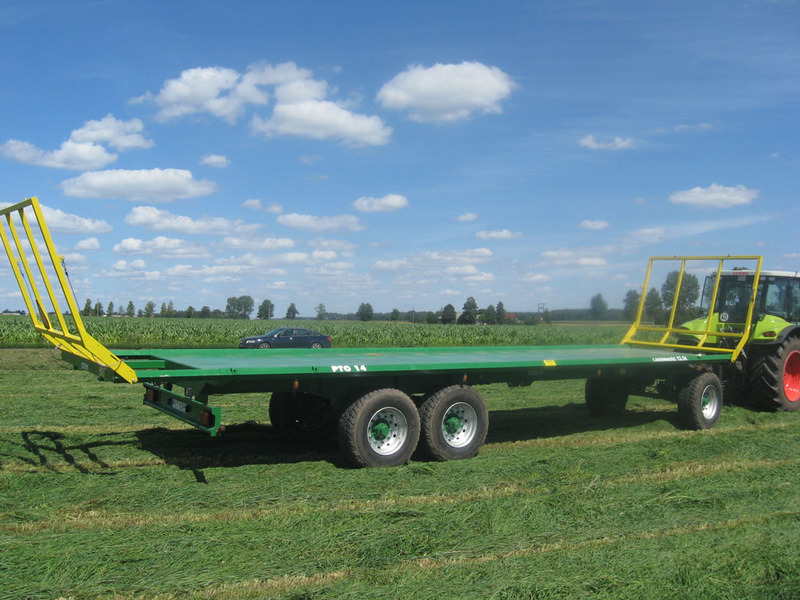 PT 014 trailer – accommodated to bales transport. 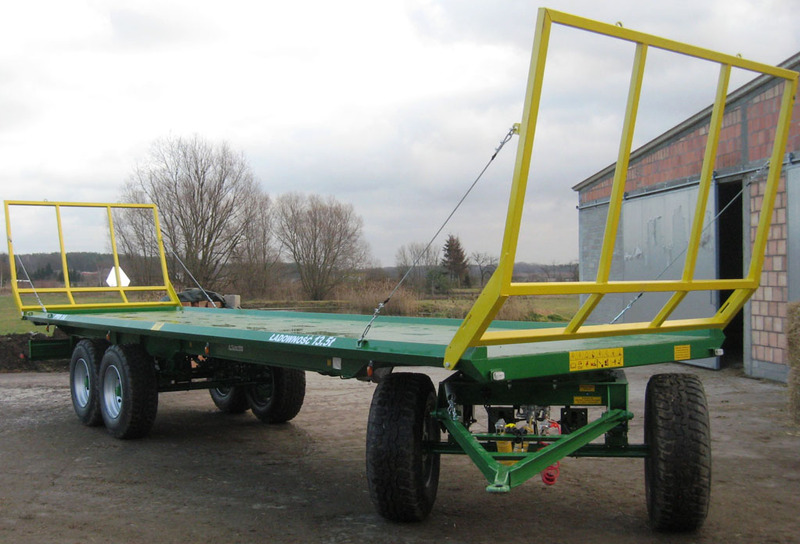 In PT 014 side profiles covering landing are special arranged. 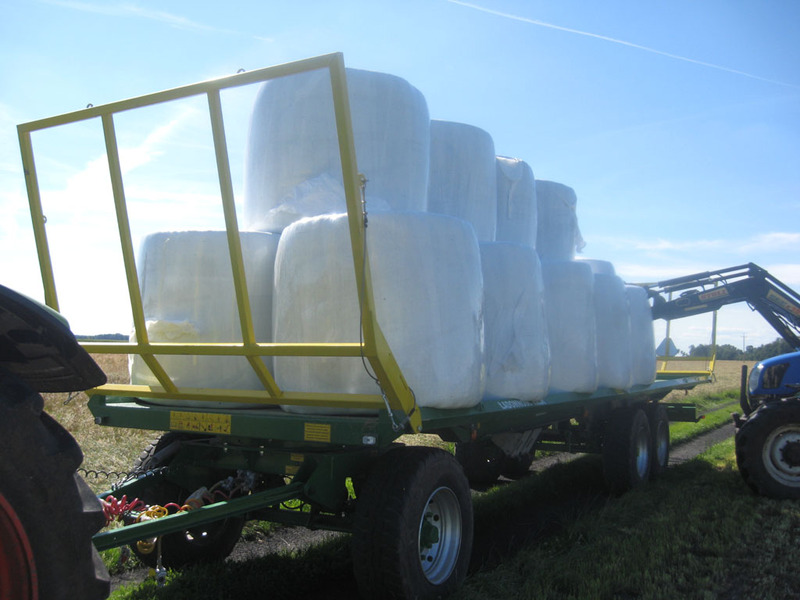 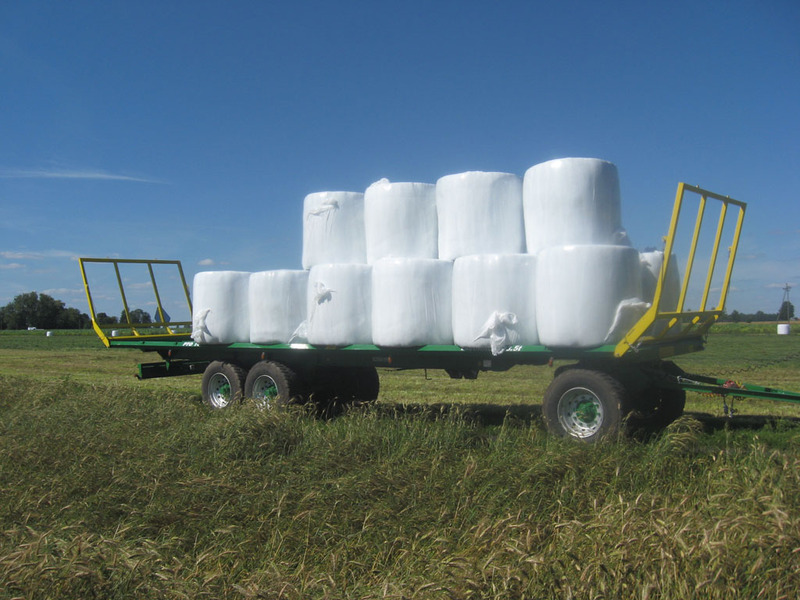 They do not harm bales and stand alternate to the middle. 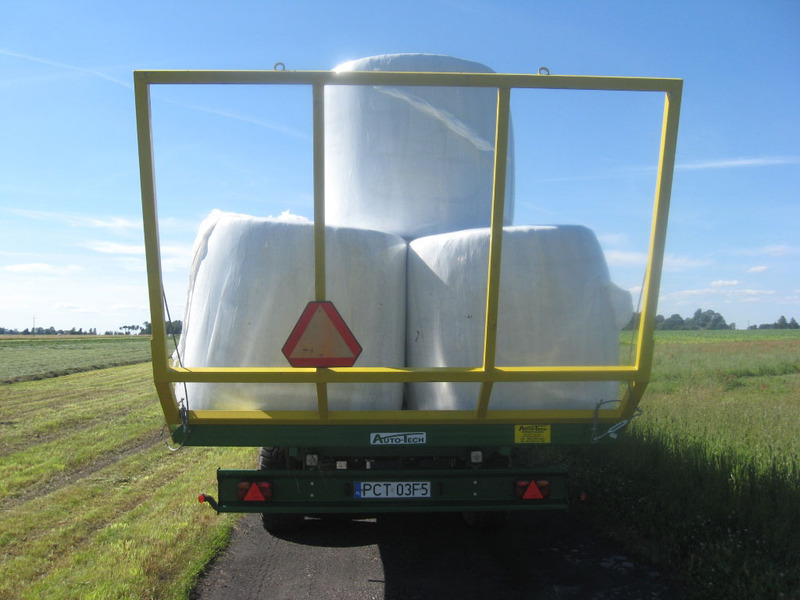 It brings excellent holding of lading, and it’s transport without extra protection.